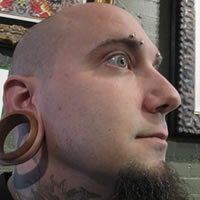 If you are looking for a piercing in Fort Collins then you have come to the right place. 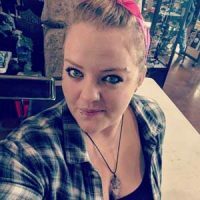 The piercers at Freakshow Tattoo and piercing are happy to work with you on your next project. So whether you like to push the envelope or stay traditional, just stop by or give us a call to setup your next project. We don't give out free piercings, but we do give out free consults and high fives. 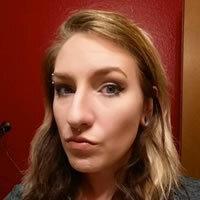 Click on each piercer below to view their Bio and browse their gallery.